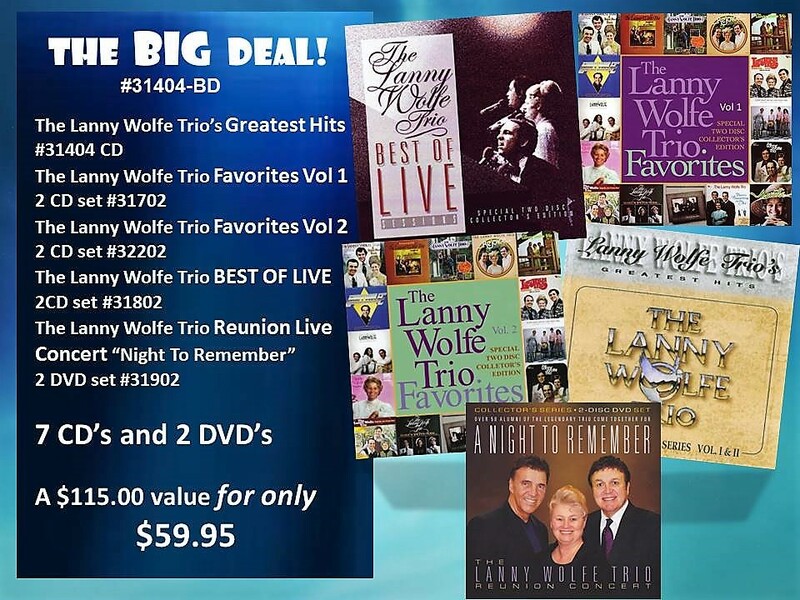 ONLINE—using PayPal check-out process and normal shipping for USA ZIPCODES ONLY. 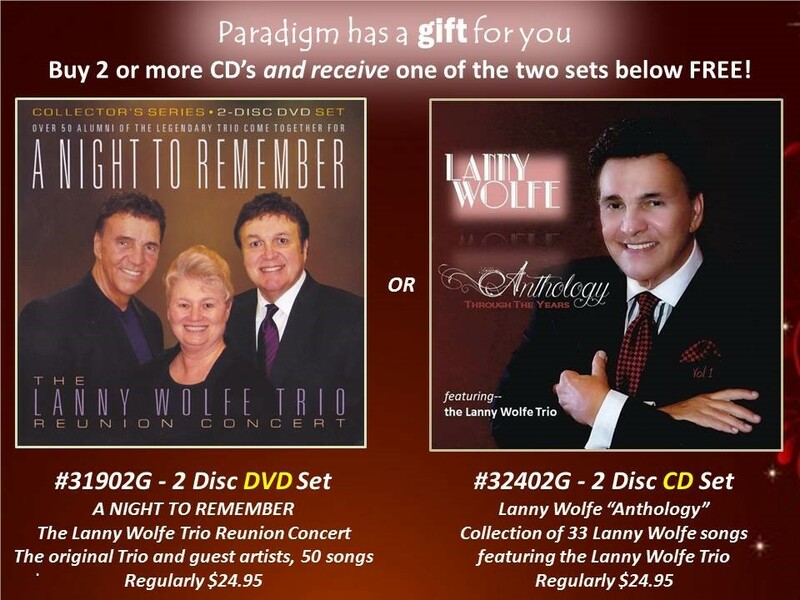 Paradigm strives to ship your order within 7 business days from your order date. 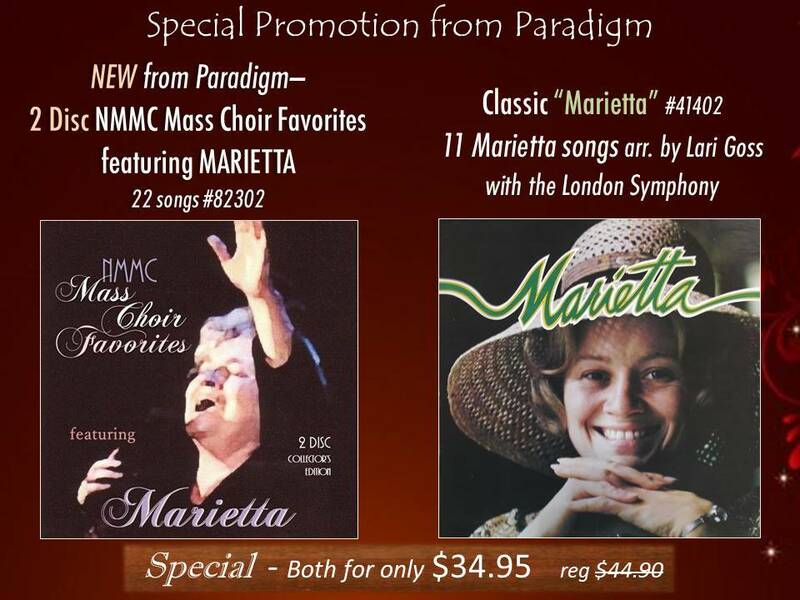 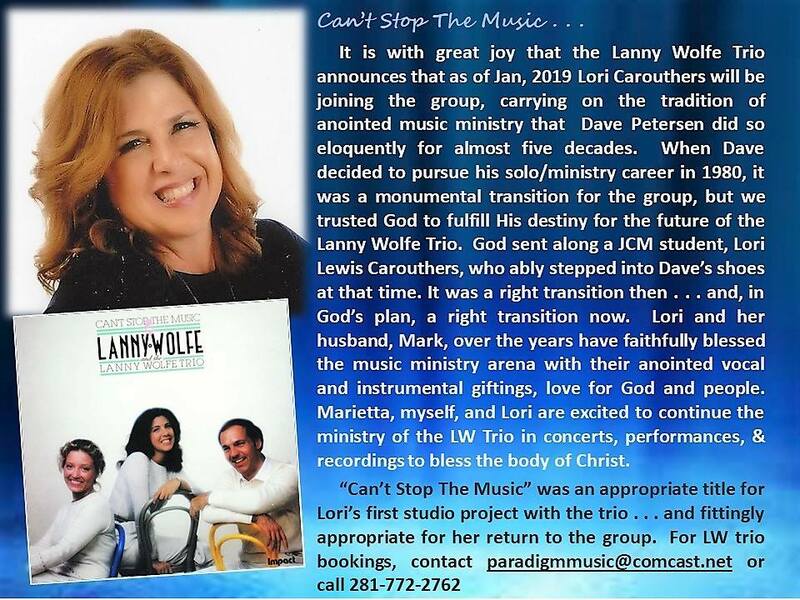 Paradigm is pleased to present the 1st-18th National Music Ministry Conference Mass Choir Concerts along with the three Mass Choir Concerts Favorites—all produced and directed by Lanny Wolfe. 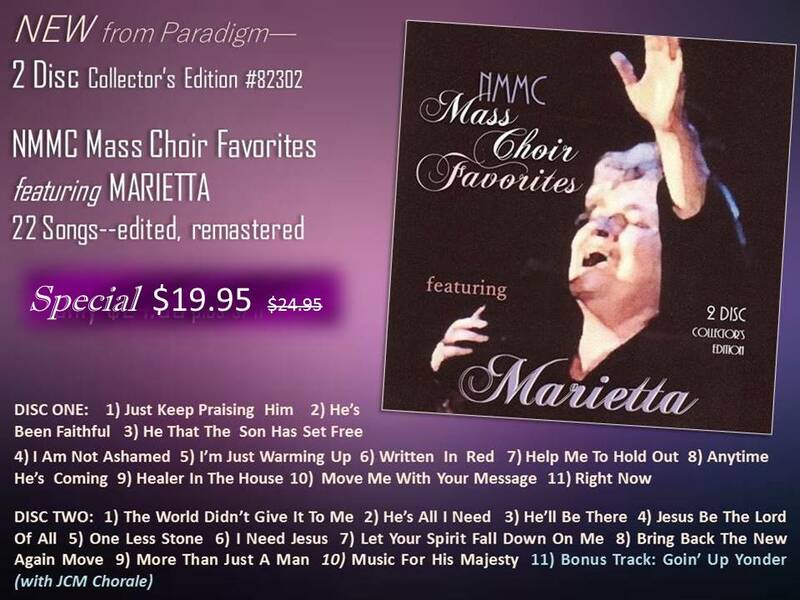 The 400-500-voice NMMC choirs were comprised of students from the Jackson College of Ministries, Jackson, MS plus annual seminar participants from all over the country. 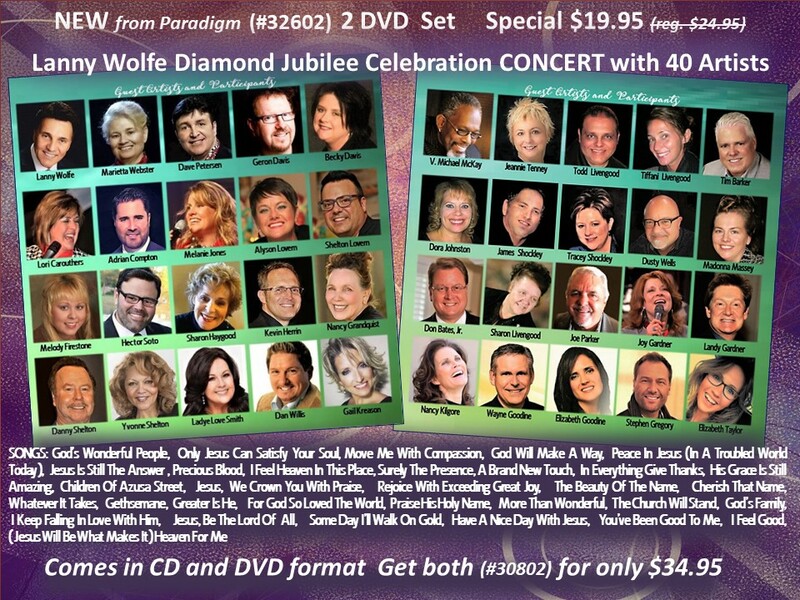 The roster of talented soloists including artists such as Dan Dean, Vicki Yohe, Geron Davis, Vonnie Lopez, Jeannie Tenney, Marietta Wolfe, Dave Petersen, Shelton Lovern, Nancy Grandquist, Mickey Mangun, Murrell Ewing, Sharon Haygood, Hector Soto, Nancy Kilgore, Karen Harding, Tim Pedigo, Barbara Keller, Kevin Herrin, John Ragsdale, MaDonna McFall, and Mark & Lori Carouthers, along with anointed mass choirs and superbly talented musicians have combined efforts to produce choral projects that are not only timeless but as fresh today as when they were recorded. 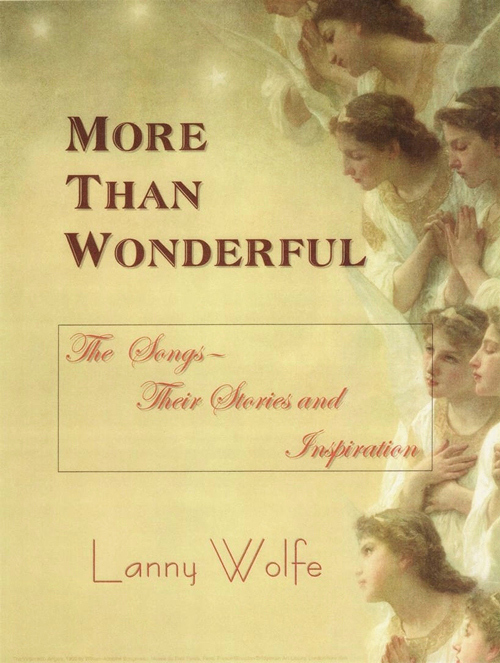 The Songs – Their Stories and Inspiration! 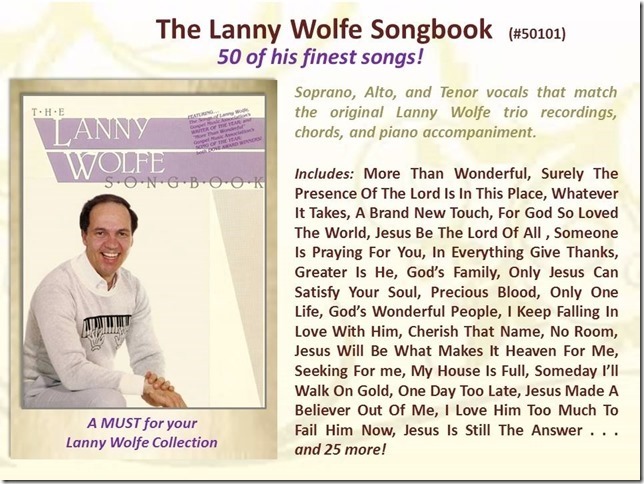 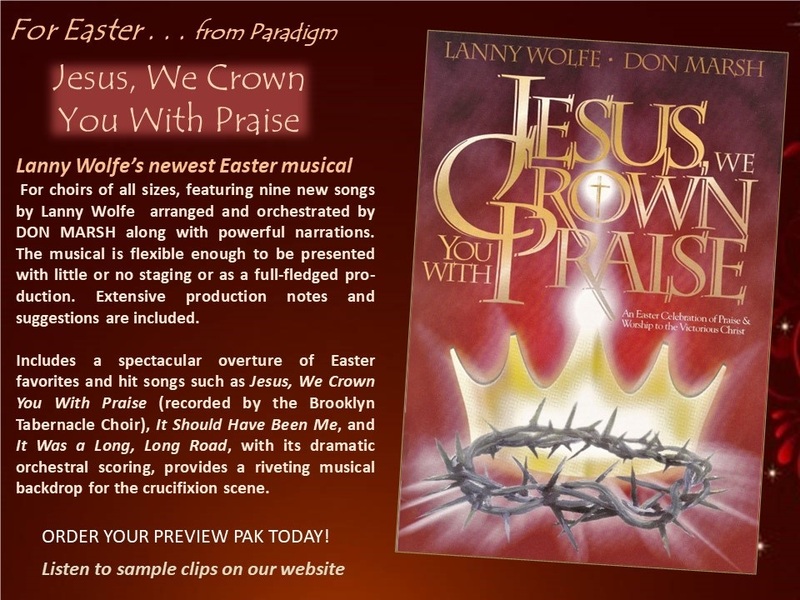 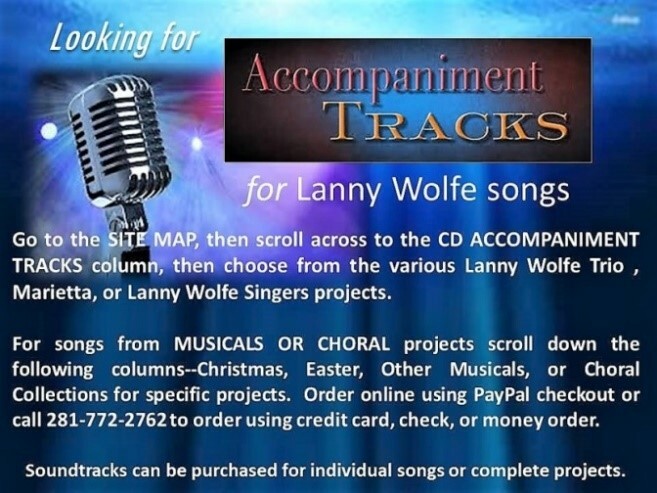 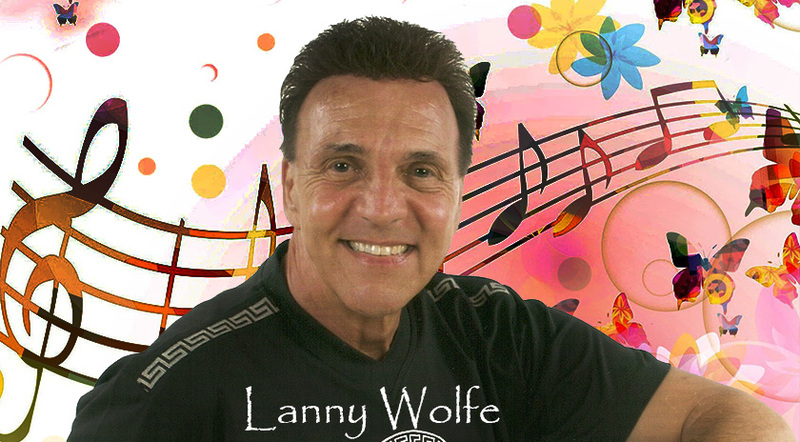 You’ve sung the songs that have come from the pen of Lanny Wolfe, now be inspired by the stories behind the songs and, more importantly, how the songs have affected the lives of thousands. 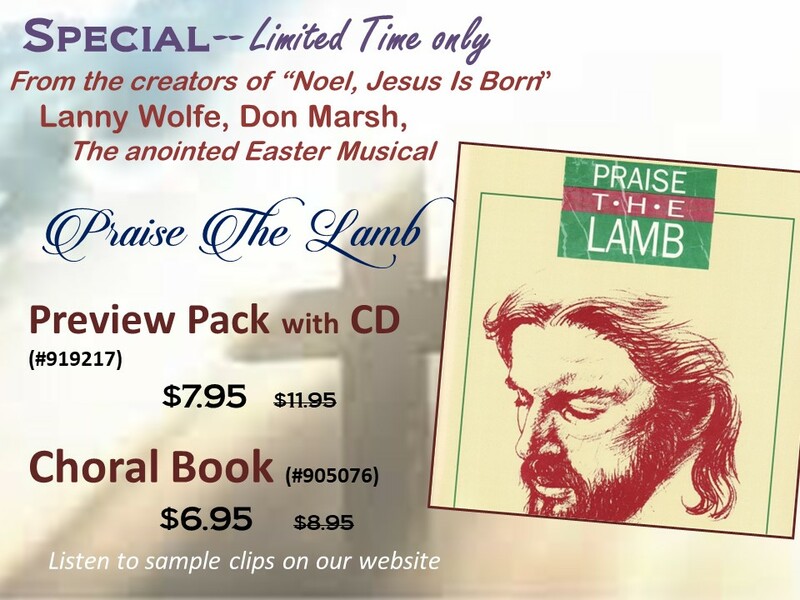 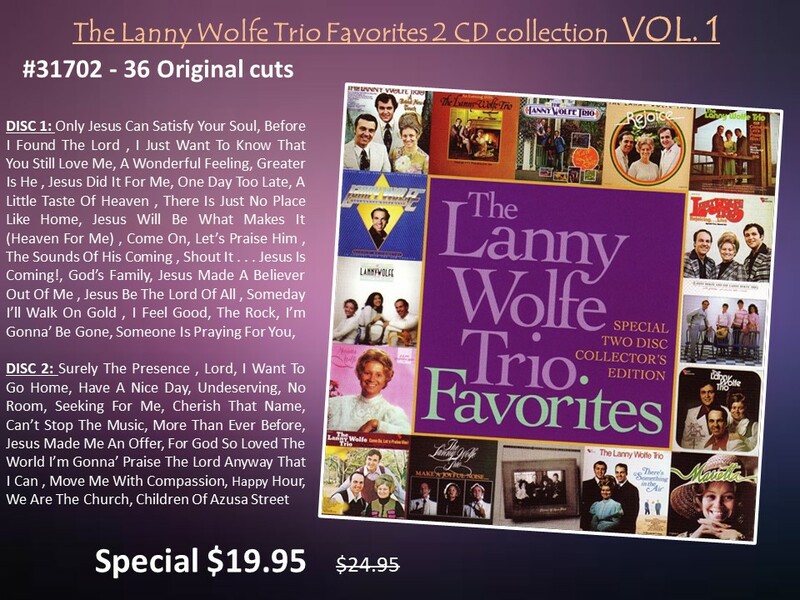 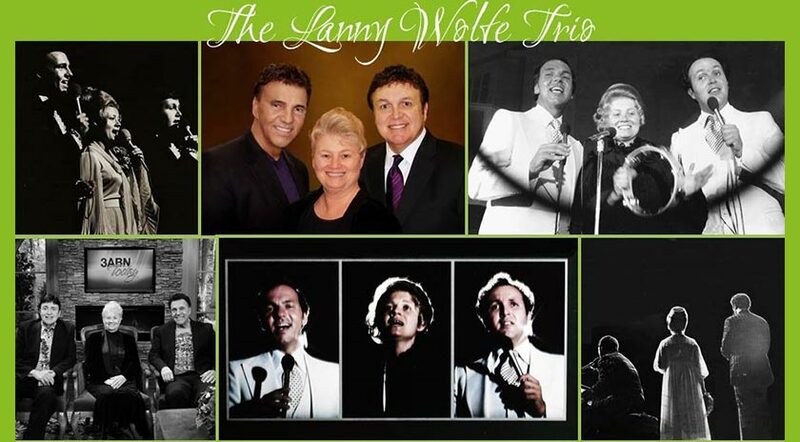 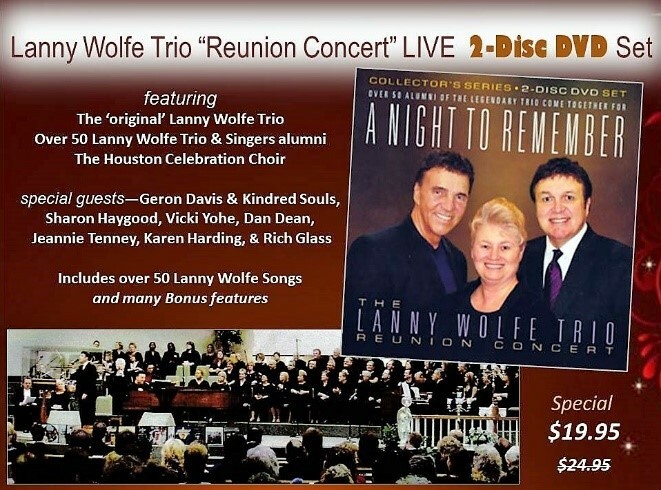 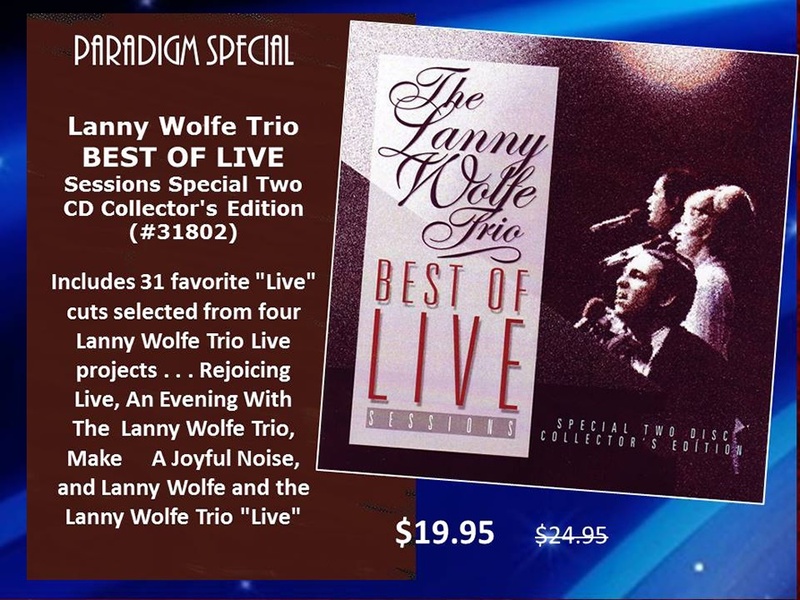 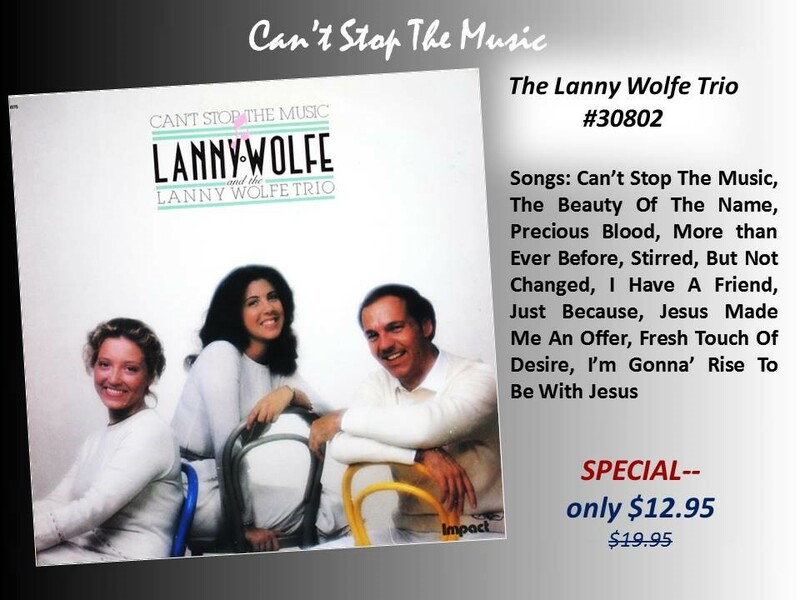 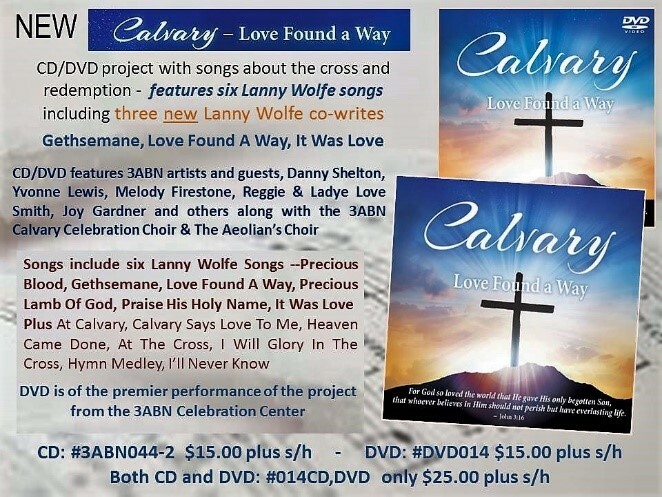 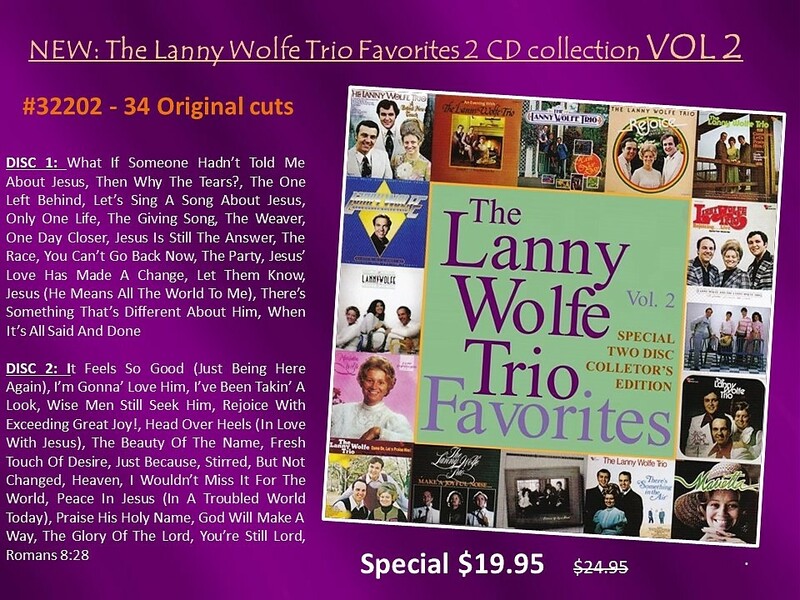 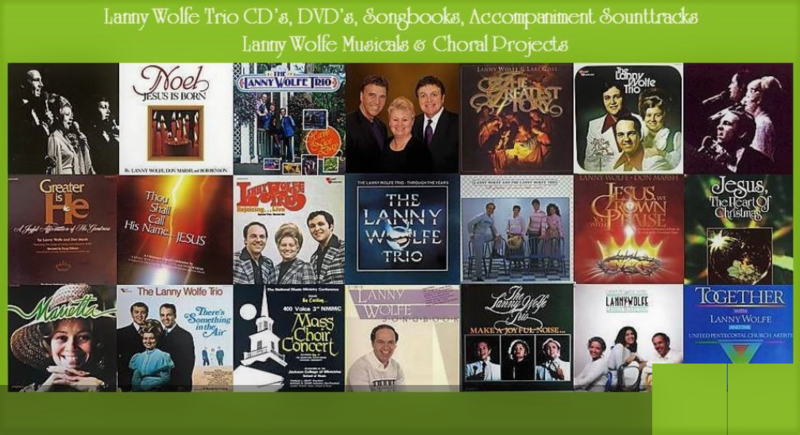 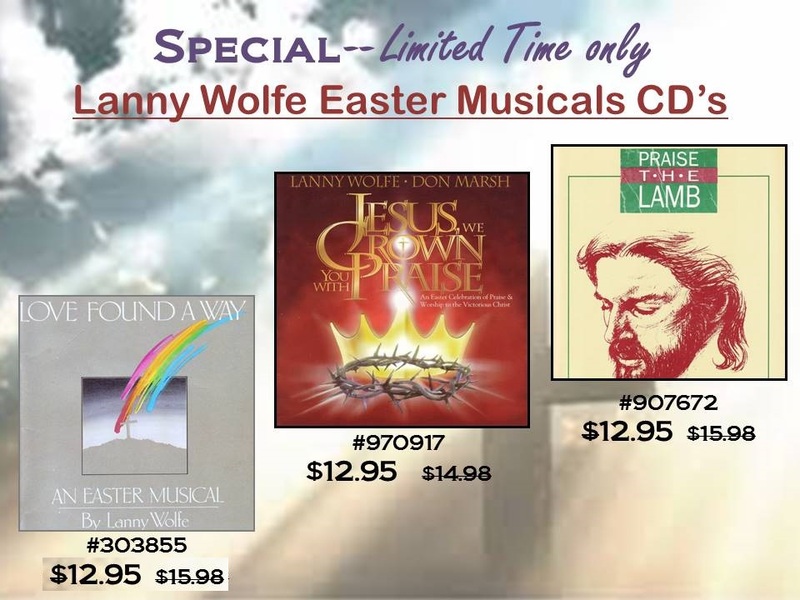 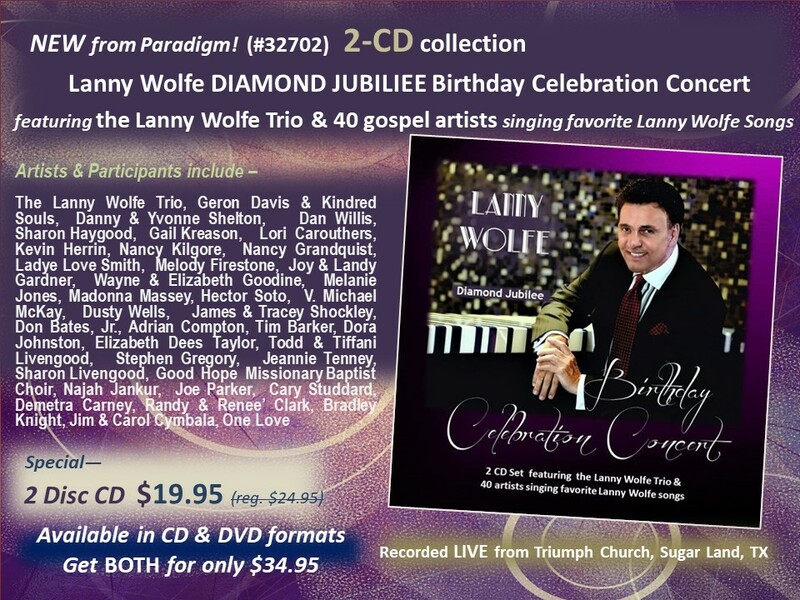 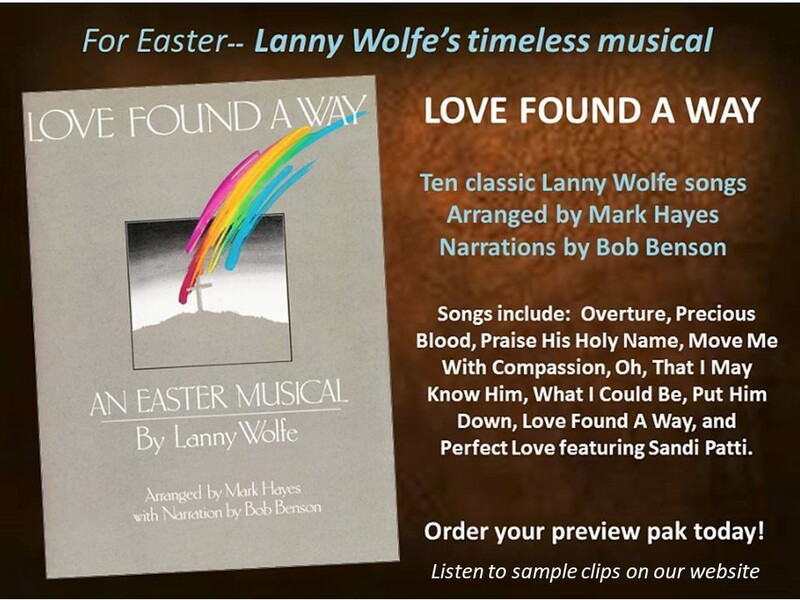 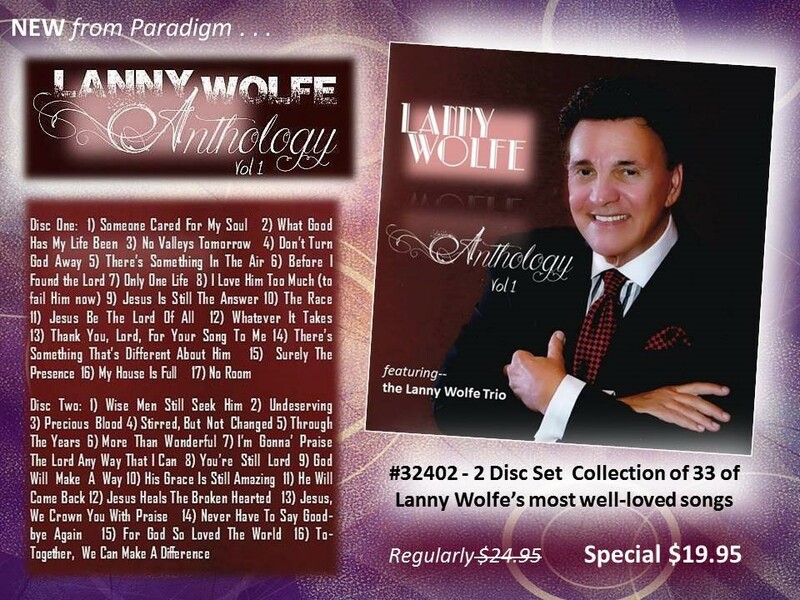 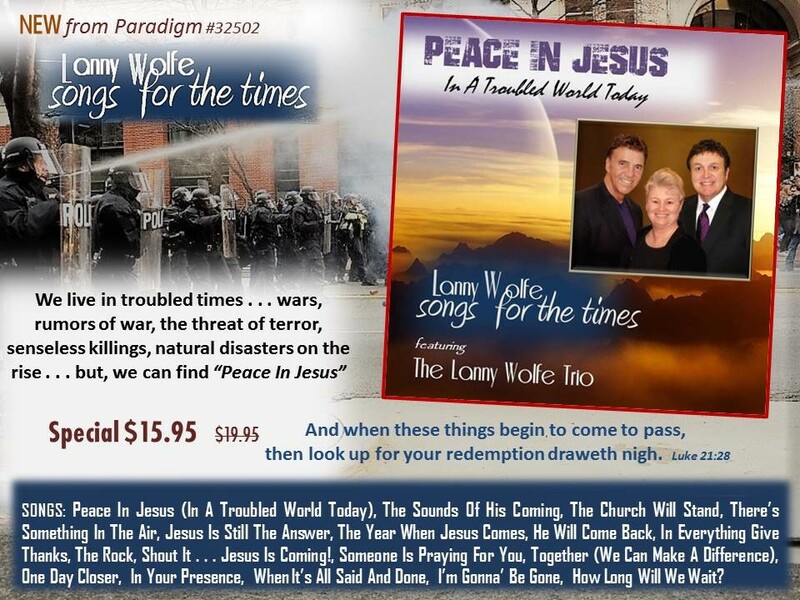 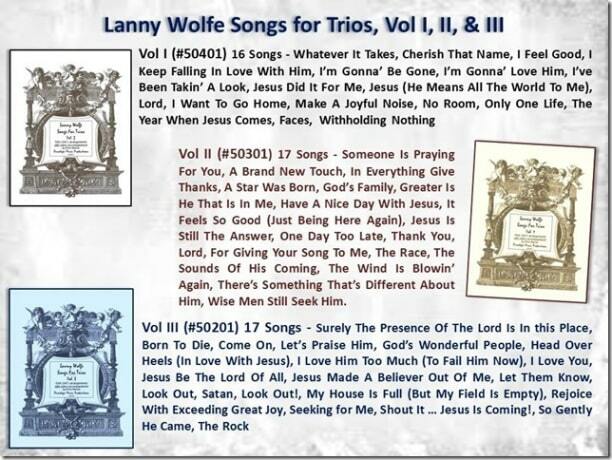 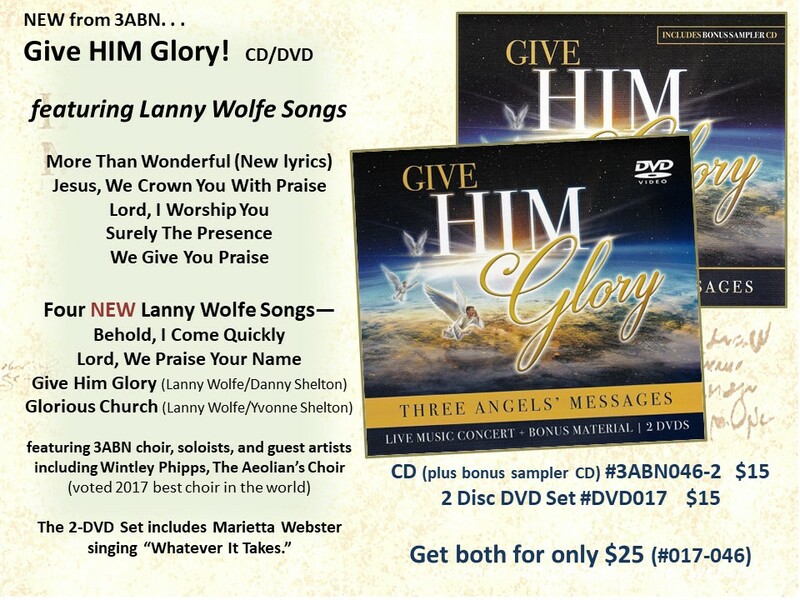 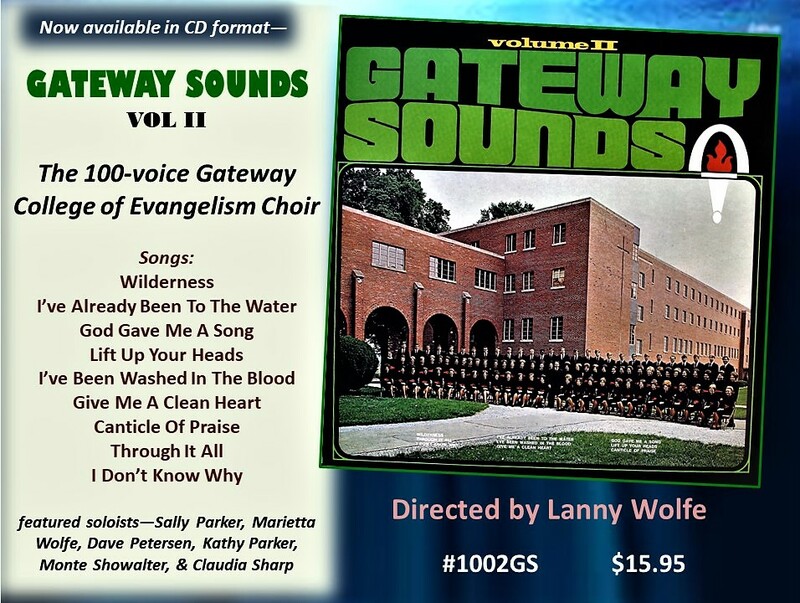 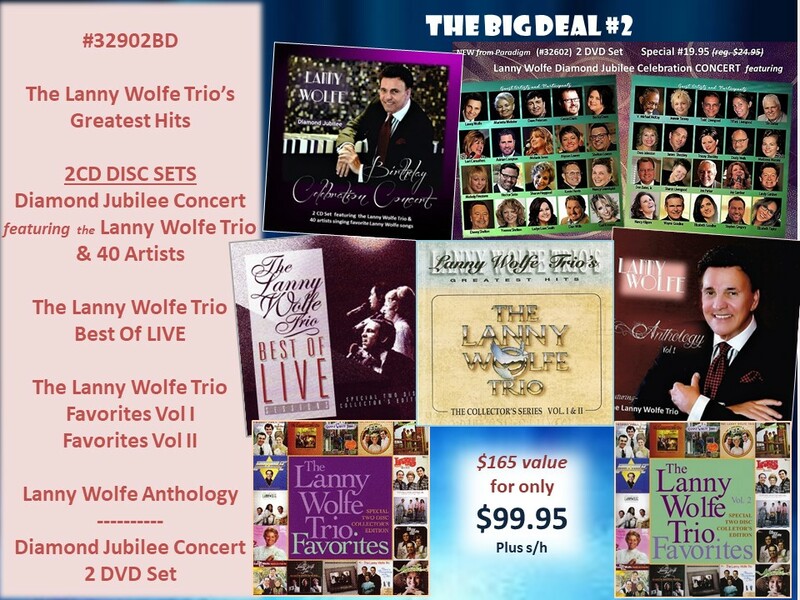 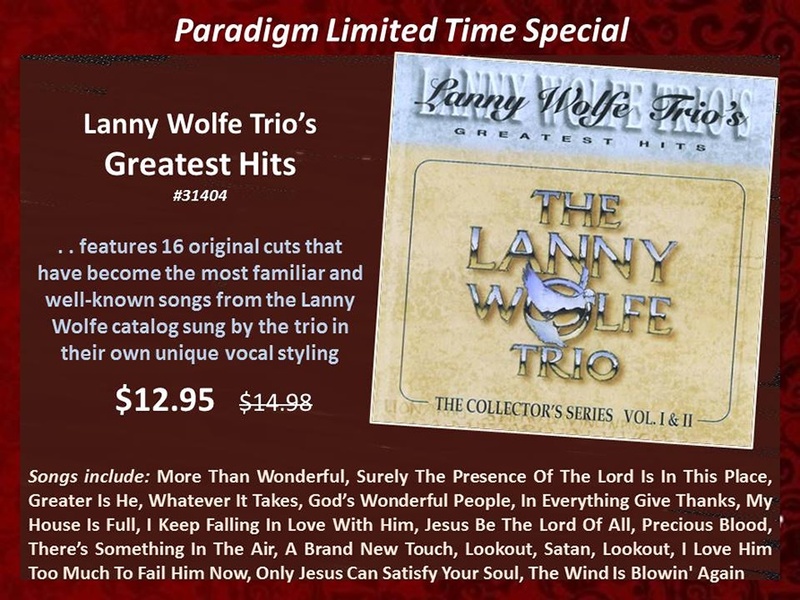 Now available (#51702) with 2 CD’s which include Lanny Wolfe Trio original cuts of 24 of the songs discussed in the 26 chapters, along with Sandi Patti and Larnelle Harris’ Grammy-award-winning duet of the song “More Than Wonderful.” A wonderful value; a wonderful gift for someone you love . 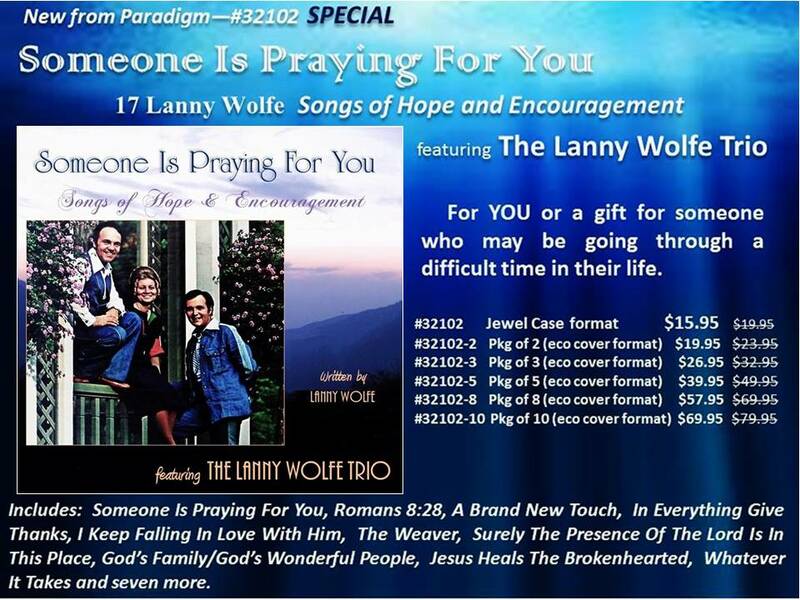 . . or yourself!